Forrest Gump music score for Alto Saxophone by Alan Silvestri. Alto Saxo Sheet Music Forrest Gump Suite Soundtrack. 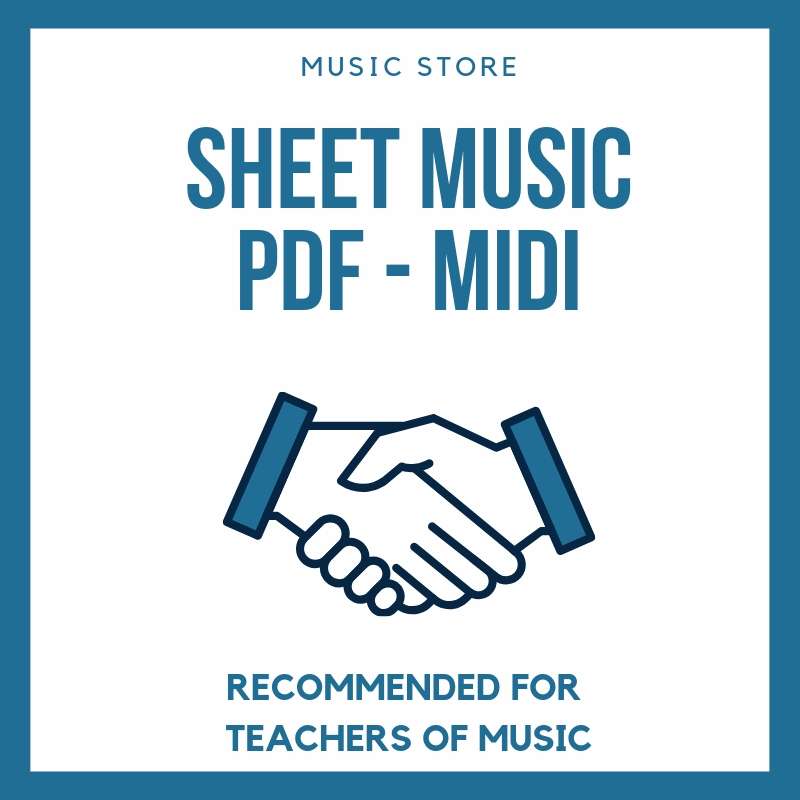 "Músical Project 1000 sheet music for your instrument"